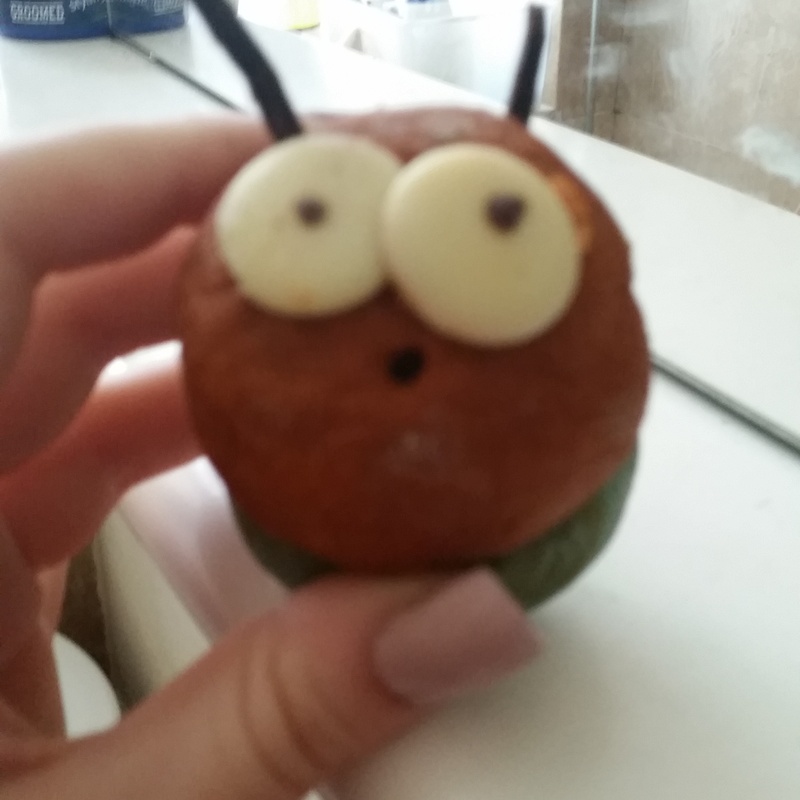 I remember when I was in my early teens that I used to get all sorts of cute little bathbombs as gifts. Having a bath was a pretty rare thing for me then and I’d just hop in the shower at pace most of the time. I once had these little love heart bathbombs that came in pink and white and they packed an incredible punch for such a small product. As I got older though I moved towards Lush products. Partly it was a fascination of what all the cool and more middle-class kids were raving about. The shops always mesmerised me as I walked past and the initial overpowering pong brought me a little joy. But even during moments when I was ‘flush with cash’ I struggled to use a whole one at once. It just felt wrong to be throwing £3+ into the bath when most of my meals cost less than that. I’d cut them in half or crumble them carefully to get them to last at least two rounds. But I love bubbles when I get into the bath and even the ones that are meant to foam the bath up are a bit on the disappointing side. And some of the ones I have used recently just left the water glittery (which is fabulous because I love glitter!) but they also stained the bath a little and me. If I wanted to be a mild tint of green I would just have a dip in some food colouring. And some of them just aren’t that practical. They have bits sticking out of them or in the middle that just keep floating around. If I wanted to fish around for something in some grubby coloured water I’d pull on some waist-high plastic and grab a fishing rod. When I’m having a bath I just want to be able to get in and relax without any worries of paper BOOM’s ending up in my hair. But the thing is Lush are one of the few places on the high street that covers bathbombs and therefore it is hard to get away from them. I want better value and more practical for me products but I don’t know where else to look so until then I’ll keep popping in and having a strong love-hate relationship with them. Baths are massive instruments of selfcare for me and I can hardly fully enjoy them when they cost so much and involve so much hassle. Selfcare should be stress-free and Lush bathbombs rarely are. 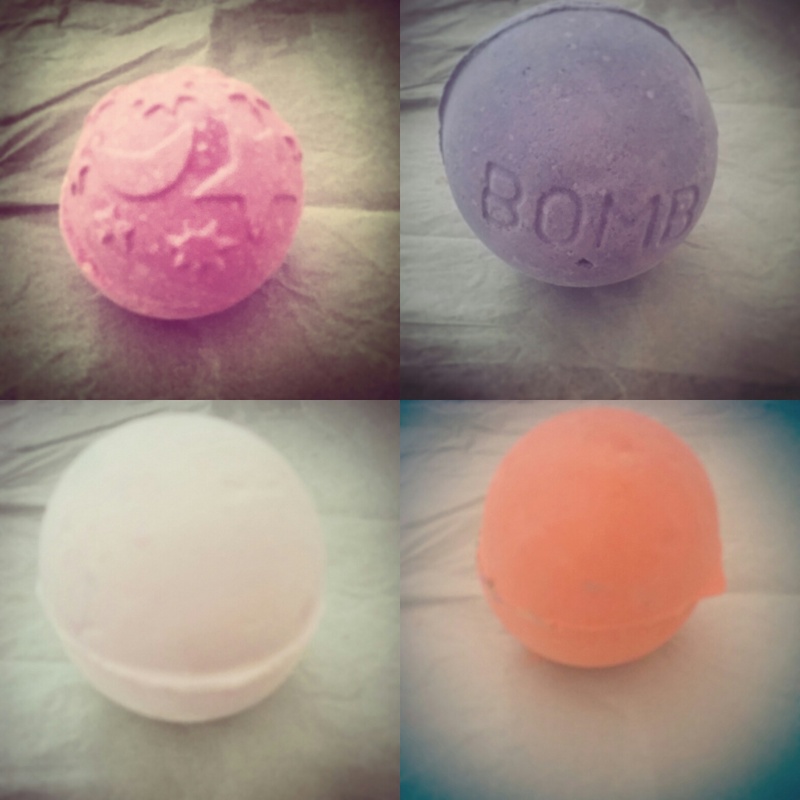 If somebody can tell me where to get a bubbly bathbomb that doesn’t cost an arm and a leg or a great way to make your own bathbombs on the cheap then I would be super keen to hear about it in the comments below. 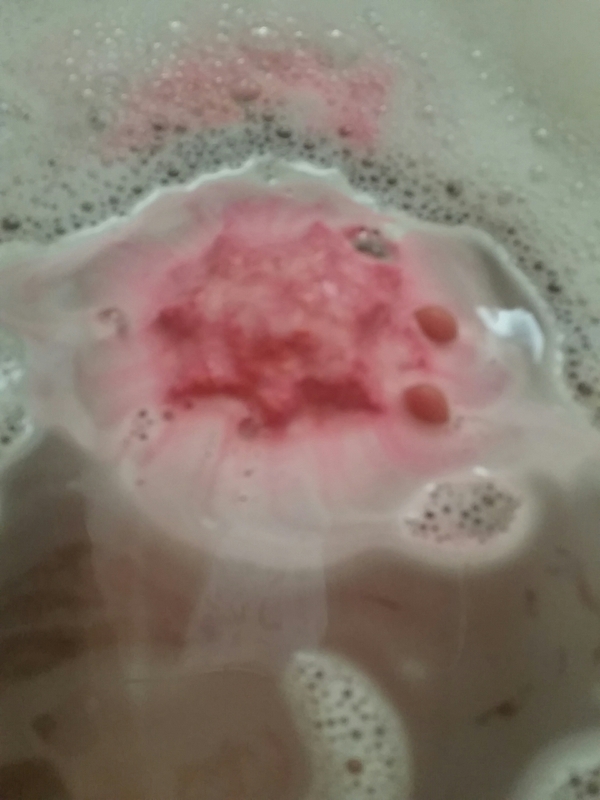 This entry was posted in Bath/Shower, Beauty and tagged bath, bathbomb, bathroom, bblogger, bbloggers, Beauty, beauty blogger, beauty bloggers, beauty product, bubble bath, bubbles, campaigners, depression, lblogger, lbloggers, Lifestyle, lifestyle blogger, lifestyle bloggers, lush, lush kitchen, product, review, selfcare, vegan. Bookmark the permalink.